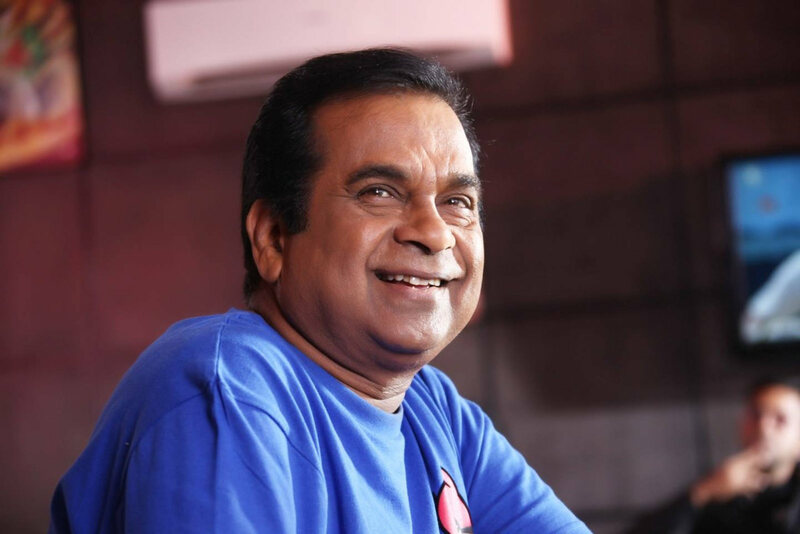 Comedy King Brahmanandam is all set to make his re-entry with a bang. He will be playing the lead role in writer Sreedhar Seepana’s next directorial. The film is titled ‘Brahmi Is Back!’ and Brahmanandam is going to be seen as a RAW agent in the movie. The pre-production work of the film has reportedly begun and very soon, it would go to the floors. 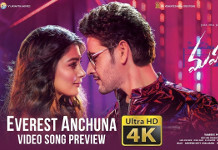 Tipped to be an out and out entertainer, the film will be high on comedy and Brahmanandam’s role will be a major highlight.